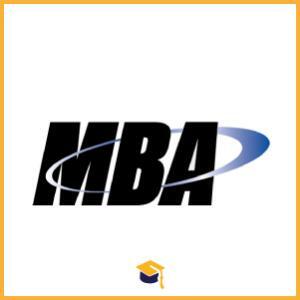 AIMA Management Aptitude Test has announced the Entrance Exam for the MBA Programme. Candidates can apply online for the registration closes on 27-04-2018. To register, the candidate has to fill the basic details like Name, Contact Number, Email ID, Date of Birth etc. A confirmation email would be sent by AIMA to the registered email ID. In the next stage, the candidates need to enter other personal details in the form. The candidates can save those details and edit them later anytime before making the payment. The candidates need to upload photograph and signature in the given format and size in the next stage. This is optional. In case the photograph and signature are not uploaded by the candidate, he/she has to print the application form and paste the photograph and sign the form. The form then needs to be sent to AIMA, New Delhi. Selection will be based on the Paper Based Test , Computer Based Test & Interview.